It’s impossible to build a concrete-based structure without using formwork. This contrivance is essential in achieving the right shape and stability of the major elements of a structure, particularly the foundation, columns, beams, and floors. Formwork plays a role in construction that cannot be substituted by other technologies. To be more specific, here are some of its prized uses and benefits. As it turns out, concrete forming systems are not just for shape and stability. They also provide proper access and working platforms for workers, especially at high elevations. While the reinforcing bars may also provide underfoot support, it’s not as stable on its own as it is with formwork. 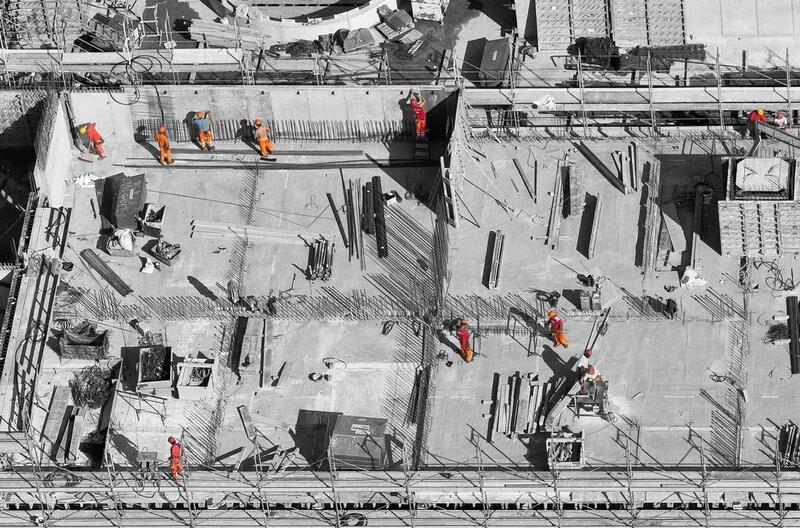 Considering that the safety of workers is paramount in the construction industry, this is indeed a critical role played solely by formwork. Construction takes a while and a huge portion of the whole duration of the project goes to concrete pouring and curing. Using high-grade formwork allows you to minimize the floor-to-floor construction cycle time. Thanks to advancements in construction technology, there are now concrete wall forms for sale that are easy to install, easy to dismantle, and recyclable. Using this type of formwork allows for on-time mobilization and demobilization of the forming systems, which may take a few days off the timetable. Constructing with pre-cast may have revolutionized building construction by expediting the process even further, but when it comes to the quality of surface finishing, it pales in comparison to that of on-site, cast-in-place construction. That’s all thanks to the amazing features of concrete forming systems from top suppliers like LECO Concrete Forms. Builders invest in high-quality formwork because they know from experience that defective finishing costs a fortune to repair. Perhaps the most important contribution of formwork to construction is the assurance that concrete cures properly and achieves the stability needed for the structure to be safe. Well-installed formwork not only gives shape to concrete but also protects it from the elements and other things that might affect its quality. As a result, the hardened concrete after the formwork is dismantled comes out strong and stable. Of course, formworks come in a range of qualities. The success of your building project often depends on the quality of the formwork you choose. So it goes without saying that choosing superior formwork increases your chance of building a structurally stable building. This is why it is important that you partner with the best supplier on the market. It’s hard to imagine a construction project that does not involve the use of concrete. For millennia, builders have used all sorts of composite material they produce by combining fine and coarse aggregates. The most trusted option, which is still extensively used today even with the growing popularity of “sustainable” materials, is concrete, and for good reasons. The following information may enlighten you on the real reason why concrete is still the best construction material available. Although the formula for making concrete includes water as the binder, the final output is actually impervious. Meaning, water or any other fluid cannot seep through it, except if the concrete was poorly done and has tiny voids within it. The final output is also essentially a rock, and so it doesn’t burn like wood or plastic. It has a higher thermal resistance than metal as well, which makes it a perfect material for constructing structures that are intended for applications involving high heat. One of the biggest adversaries of builders is the inevitable force of gravity. The taller the structure, the greater gravitational force they have to resist. Failure to resist gravity can cause collapse. No other material can handle the compressive force of gravity than concrete. Metals like steel may seem capable due to their toughness but they are actually good at resisting tension, not compression. Concrete, with the right concrete forming systems in place, can perform that role better. In fact, to resist both compression and tension, which are both present in any structural system, builders have learned to reinforce concrete with steel bars. Concrete has always been the ideal material for building roads and other kinds of horizontal structures mainly because of its compressive strength, too. Unlike asphalt, it can efficiently handle moving loads without sustaining major damage. It’s also bright-colored, making concrete roads look visible even at night, consequently improving road safety. Unfortunately, because its source is unsustainable and building miles upon miles of roads may require a great volume of material, the cost of concrete is also disappointingly prohibitive. While concrete is excellent in resisting compression, it is heavy enough to cause compression itself. 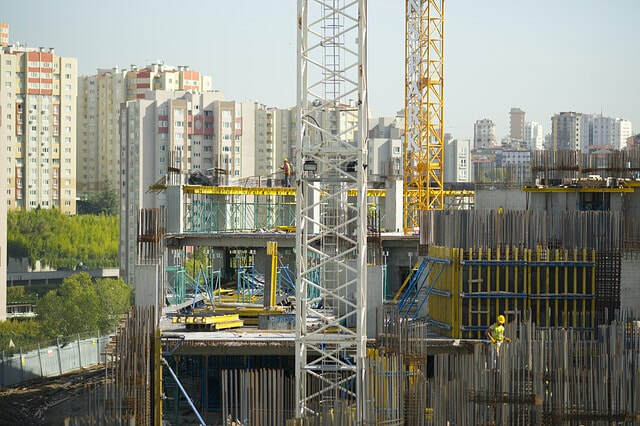 Nevertheless, its compressive strength is way too stronger to handle its own weight, making the construction of high-rise concrete structures possible, although that’s almost mainly due to the reinforcement within its core. With these basic facts about concrete, you can think of a better idea of how you should handle it during construction. For instance, as you anticipate the immense weight of concrete, it won’t be difficult to decide the type of concrete wall forms for sale to purchase and use. However, all of the considerations are already found in building codes. All you have to do is to follow them. 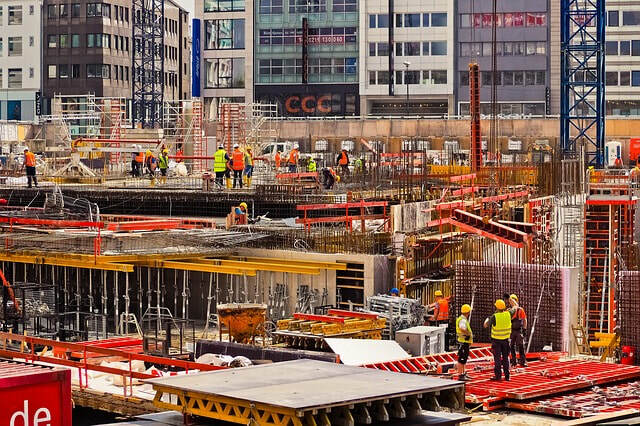 ​Construction job sites ideally run on a very tight schedule. The progress of the work rests not just on the efficiency of the workers but also on the reliability and durability of the materials used. The manner by which these materials are prepared and utilized also have a direct impact on the workflow process. In pouring cement, for example, both form and timing will determine how well the final product comes out. One way to ensure that resources are not wasted is to use quality concrete forming systems. ​Concrete forming systems, as its name suggests, are cement molds that keep the liquid cement holding a particular form or shape until it dries up completely. 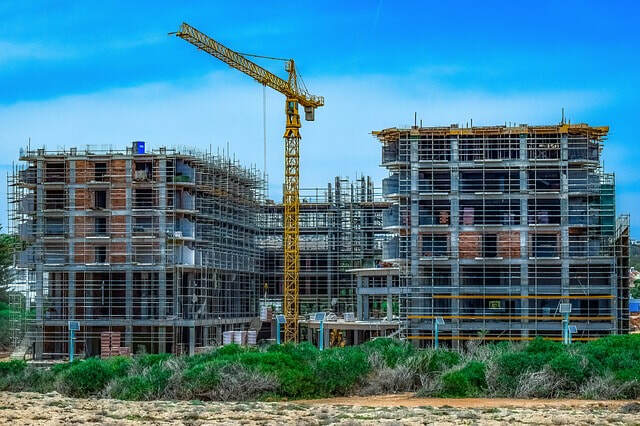 Their functionality is crucial to the efficiency of the job site because the sturdiness and durability of the structure relies on the products resulting from them. These concrete forming systems can come in a variety of materials, from wood to plastic, or even metal. Depending on your preference or need, you can choose from these different materials to address your forming system needs. Contractors and project managers would do well to choose the right formwork for the job because it can seriously affect labor costs. Any mistakes formed will require a repetition of the process, which takes away time, labor, and resources from the main job. ​When it comes to utilizing concrete forming systems, you want to make sure that you get it at the soonest and earliest time possible—even all the way to the design stage, if needed. This gives you enough opportunities to adjust work plans accordingly. Meticulous planning should be observed, especially because you are building an actual structure that will utilized and made functional. Incorporating the use of the concrete forming systems into the entire workflow of the project from the get-go also makes it easier to determine access to the resources, as well as any other logistical needs, including those pertaining to job site safety. It shouldn’t be all too difficult to picture how equipment as basic and simple as this could affect the larger outcome of the construction project. Start on a building project with the right tools and the right process, and you can enjoy a workflow process with mitigated risks, disruptions, and errors. Suppliers like LECO Concrete Forms & Supply can help contractors and project managers get the materials they need, such as concrete wall forms for sale, to carry out their work smoothly. 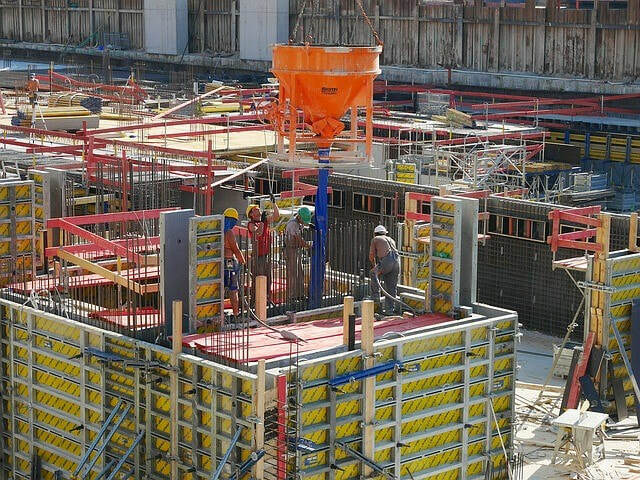 Importance of Sustainable Concrete Formwork System. ResearchGate.net. 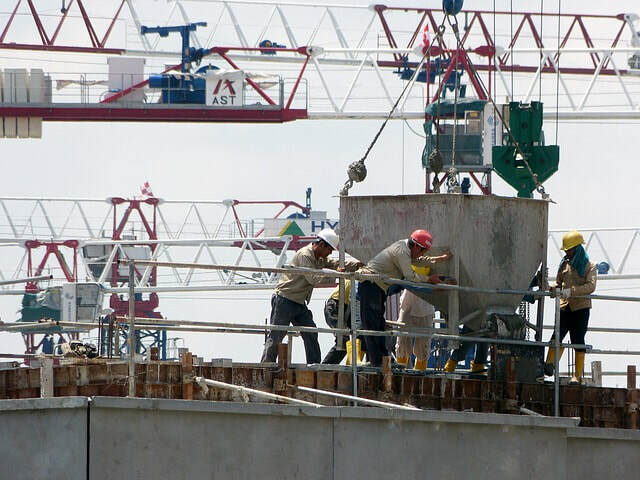 ​10 Ways to Improve Safety and Productivity on Your Forming Jobsite. ForConstructionPros.com. The concrete forms used by builders in the United States have come a long way from traditional plywood to metal or combination. It’s not so long ago, just in the 1990s, when modern concrete forming systems have been fully embraced, and there is no denying the impact that it’s made in the construction industry. The new technologies incorporated in formwork installation have not only increased productivity but cut down on construction expenses as well. Apart from improving efficiency, this new technique also ensures structural integrity. It’s no wonder many contractors are beginning to invest in modern concrete forming systems for a more lucrative enterprise. Concrete forming systems serve as molding for cement. They allow cement to harden into the shape specified in the building design. Whether it’s a column, beam, or slab that needs to be constructed, these systems are required to achieve a stable and lasting structure. More recent versions of cement forming systems offer a variety of other features. It’s not difficult to understand why modern concrete forming systems are rapidly gaining popularity. Compared to conventional formworks, they offer so much more that benefit not just builders and their clients, but the environment as well. Here are some of their most notable advantages. Accuracy. Previously, formwork construction was not included in the general building plan. Contractors only order concrete forming materials as the need comes. This results in leftovers and poor curing. Today’s concrete forming systems are prefabricated according to the architectural design, allowing for more accurate installation. It helps expedite the process and eradicate the propensity for redoing projects for corrections. Ease of Installation. Most of the materials used for making modern concrete forming systems are light enough to be carried manually. 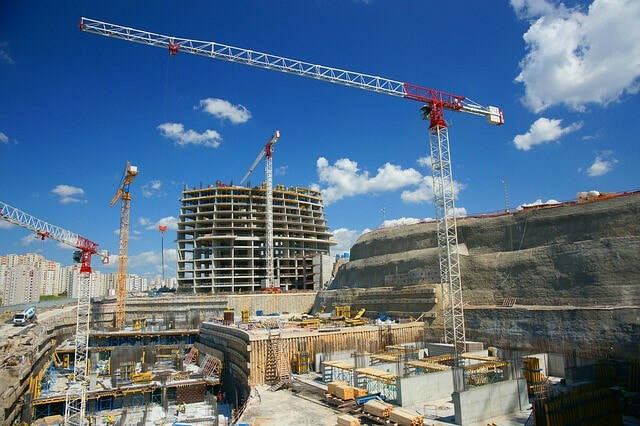 If craning is necessary, the material volume to time ratio is expected to be higher. Contractors can save a great deal of time and money with this ease in installation. Reusability. One of the drawbacks of using plywood and other traditional materials is that you can no longer use them for your future projects. Reusing organic materials poses risk of curing deficiency or worse collapse. Some modern concrete forming materials are made of metal, let alone non-ferrous metal such as aluminum, which makes them safe for reusing. The concrete forming systems may vary in shape and form, depending on your need. In case you’re unsure of what to get, or if you would just like further guidance from experts, it’s best that you head over to reputable suppliers, such as Leco Concrete Forms. These stores should have a good selection in their inventory for different types of forming systems, including concrete wall forms for sale. Concrete Forms and Pouring a Concrete Slab. FamilyHandyman.com. Concrete Forms & Supplies. ConcreteNetwork.com.